Break away from your housework, your high-stress job, your calendar, and the rest of your busy life. You won't have to deal with airports, tickets, hotels, transportation, or finding a place to eat. 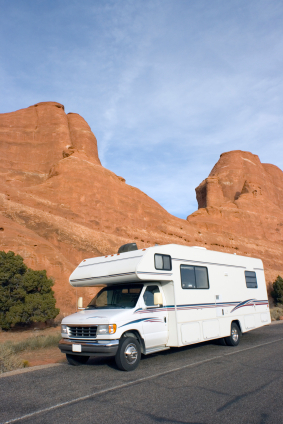 Booking an extra night in an RV is never an issue. Enjoy nature and the road at your own pace. Find time to reflect and heal your spirits. Spend some time away that brings you and your entire family together. Spend time in an environment that allows you to spend quality time with your children and spouse. 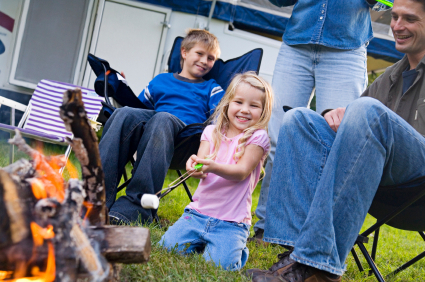 RVing is a time to strengthen your family bonds away from the hussle and bussle of your ordinary and separate lives. Experience first-hand the many facets of nature's beauty. Dine by the shore of a crystal clear lake, stroll in the shadows of a majestic mountain range, fall asleep enjoying the aroma of dying embers of a campfire and awaken to the melodies of chirping birds. 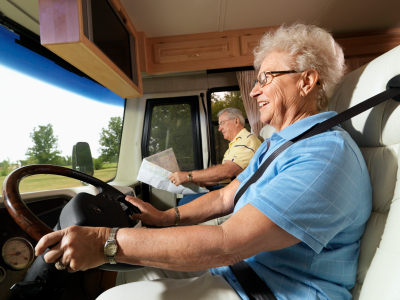 Your RV is your vacation cottage bringing you to places where life is simpler, slower and peaceful. 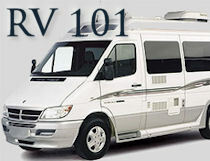 RVing is the wise alternative to taking a cruise, or flight. 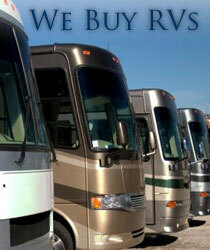 The amount you will save on food, lodging, and rental cars makes an RV a responsible investment. 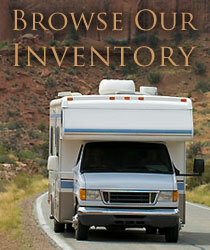 Not to mention the convenience and freedom that RVing offers. You won't have to factor high airplane ticket taxes, late check outs penalties, tips, or whether to get the extra rental car insurance. Don't worry about the travel dangers associated with international travel when you explore the countless wonders of your own country. Visit National Parks like Yellowstone, the Grand Canyon, Yosemite and more. Travel from coast to coast and enjoy as many adventures along the way as you like. Enjoy freedom and embrace adventure when it counts the most. Spend the more precious years with the ability to come and go as you please.